We all know Samsung is making a lot of money and they are surely not wasting every bit of it on their marketing muscle as they have been visiting the Patent office a lot lately. 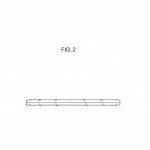 Samsung recently got awarded a patent for a vertically flexed smartphone design, then there was a patent application that suggested they were working on a transparent display smartphone. Wait its not over yet, they also recently filed a patent for a smartphone with a wraparound display, the South Korean giant also got a patent for wearable glasses. 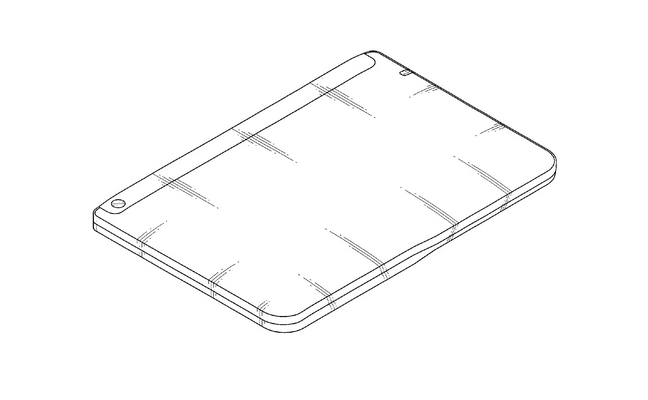 We also got a patent application which tells us what the Galaxy Note 4 or the Galaxy S5 might look like. 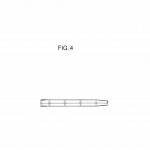 Now they have just been rewarded a patent for a device straight from the sci-fi movies. Its a tablet (seems to be) which can be folded like a book. 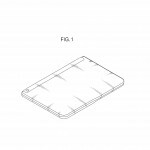 This new patent is quite new as it has been awarded this on 31st December, right at the end of 2013.The Tablet can be snapped into two and folded just like you fold a book. Sounds very impressive, isn’t it? Well it should still be far from becoming a reality but it is really amazing at the rate at which technology is moving forward. 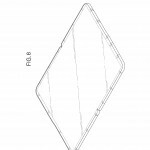 Fast forward 2-3 years and we might well see phones with transparent displays and this foldable Tablet from Samsung and you never know even smartphones might become foldable which will be great considering the portability it’ll bring. Well that was a lot of wishful thinking but we sincerely hope this one day becomes a reality. Till then we can just drool just at the thought and imagination of it.